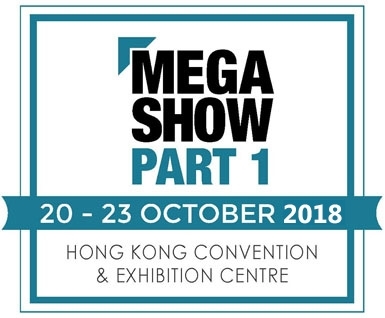 Dah Jeng Embroidery Inc. will be participating to Hong Kong MEGA Show Part 1 ( (The 25th Hong Kong International Toys & Gifts Show) in October! Come Visit Us and find more interesting products at our booth! !